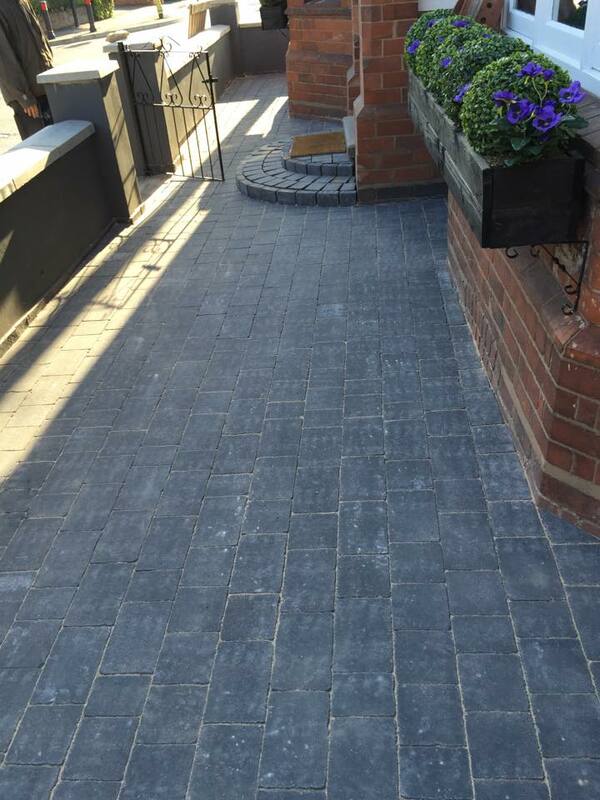 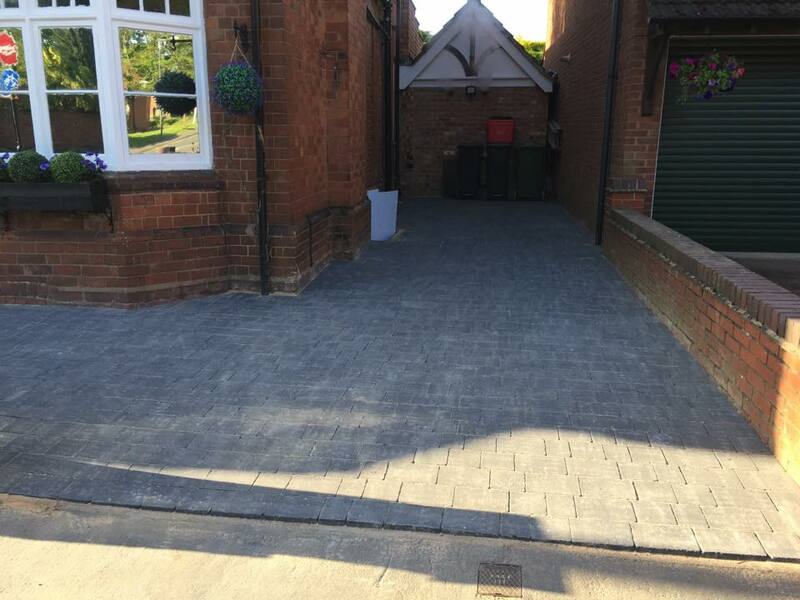 Cobble Paving - attractive mottled effect help create a sense of real period charm and character. 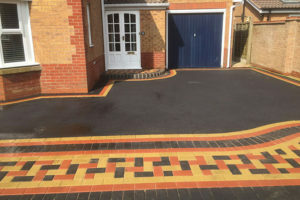 Ideal for character properties – A new drive, but keeping it in character with your property. 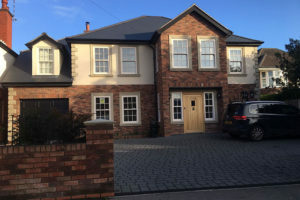 Weathered appearance and attractive mottled effect help create a sense of real period charm and character. 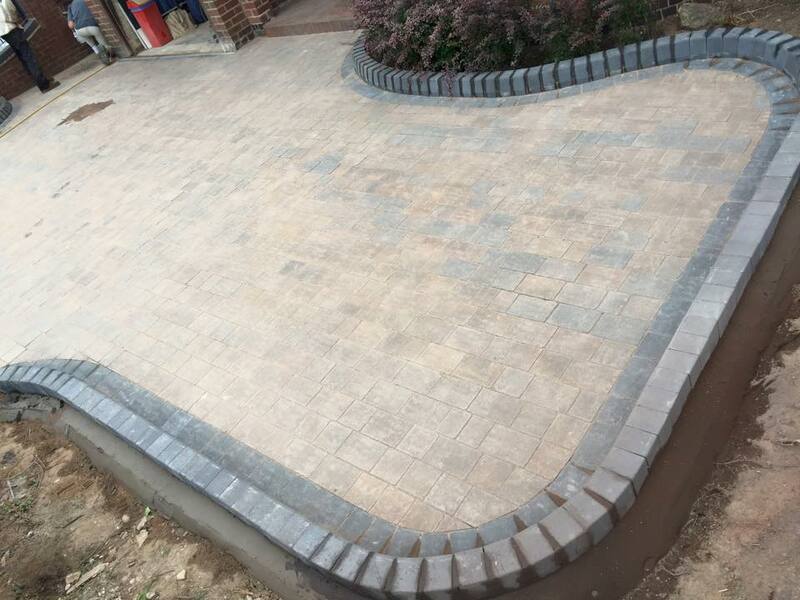 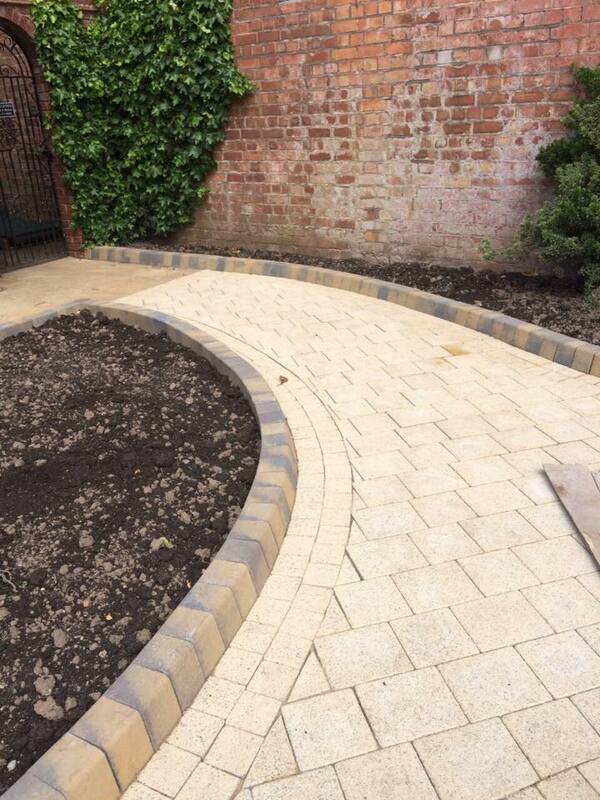 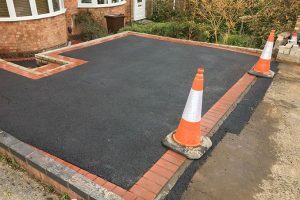 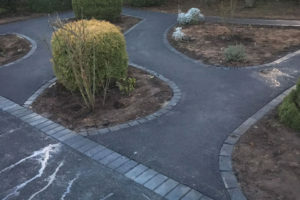 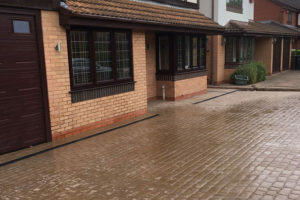 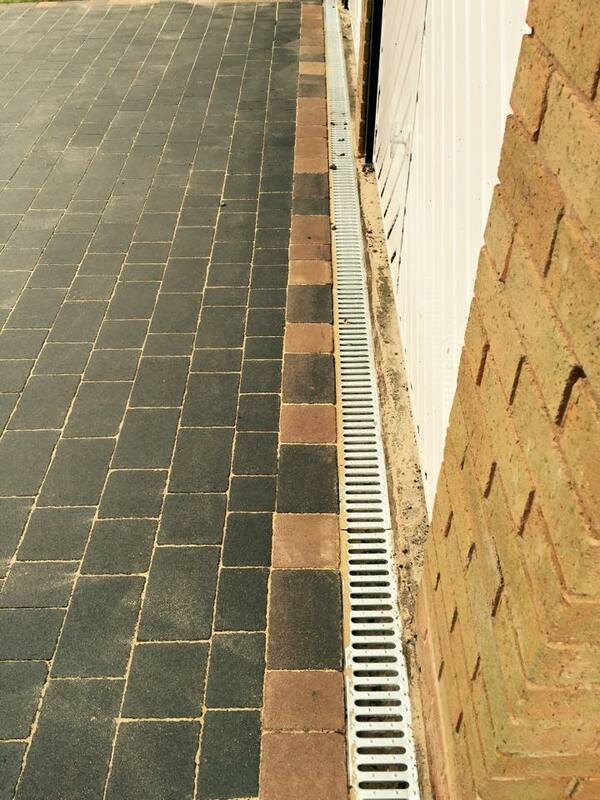 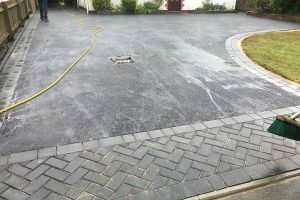 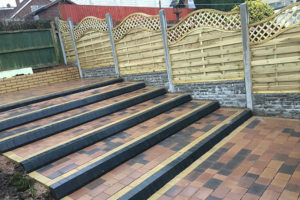 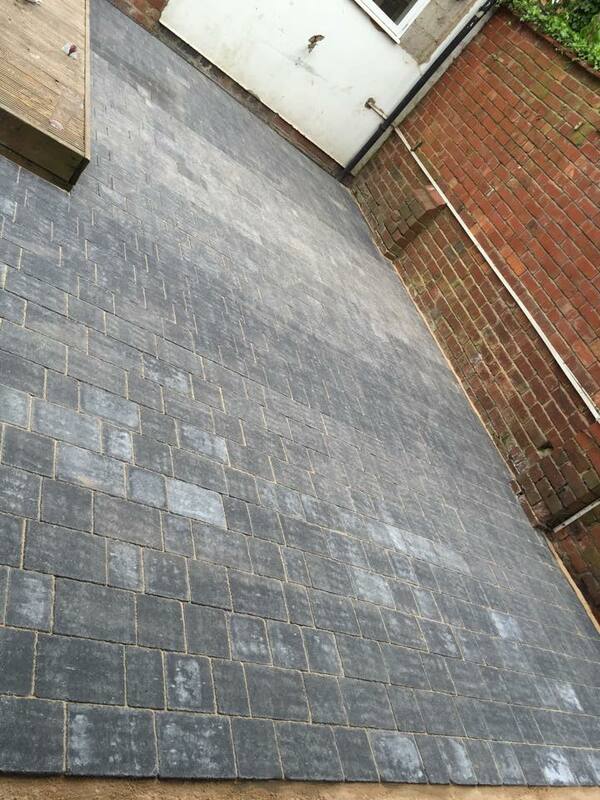 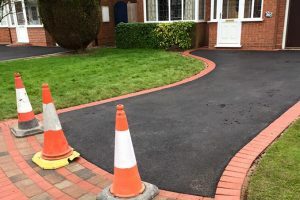 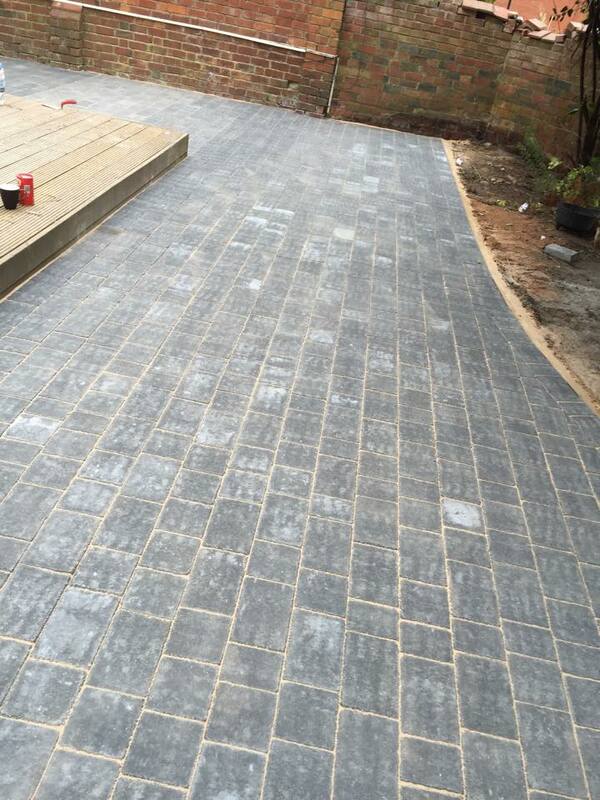 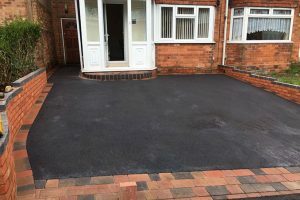 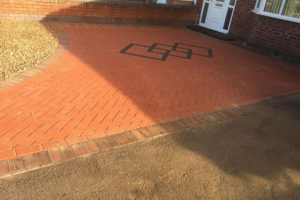 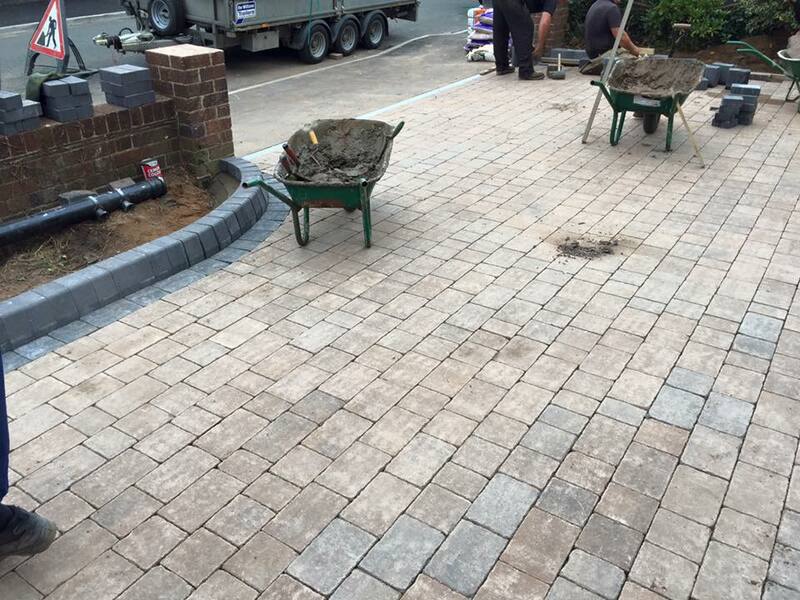 The duo tones provides a complete bespoke driveway with no two driveways the same. 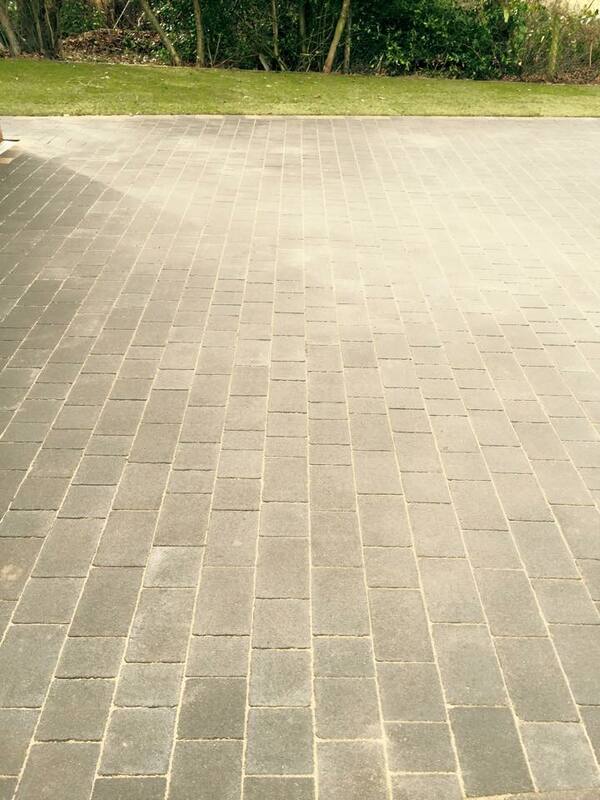 Timeworn appearance – means the drive gets even better with age.